Considering an annuity for your IRA or 401(k) Rollover? If you’re thinking about an annuity, you’re probably seeking answers. You may have an IRA or 401k rollover coming up. A share of market increases without participating in market losses, ever. 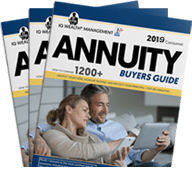 Which annuities will provide me with the most income? Which have the lowest fees? How can annuities help me protect my heirs? Are there annuities that will help me grow my income at 6% or better? 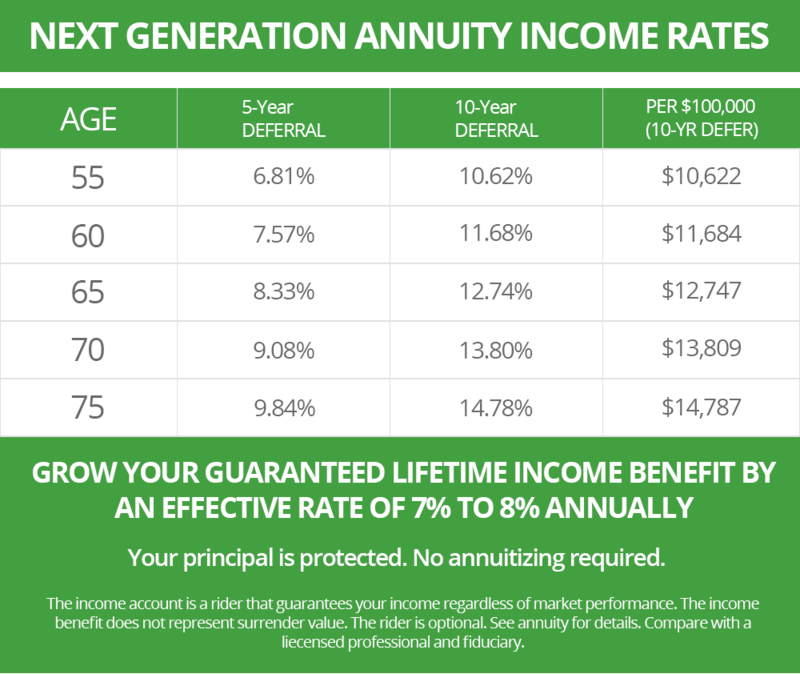 Is annuity income guaranteed for life? What are the safeguards, and which companies are the most secure? Will my money be available if/when I need it? Listens first. Talks second.It should be about you … your money, your goals, your retirement and your lifestyle. So, you need to be heard. Has your back.You shouldn’t have to worry about where your advisor’s loyalties lay. In other words, your specialist must have a fiduciary duty to you, not a broker dealer or banks. Has the in-depth knowledge and years of experience necessary to make sure you get the most for your money.Just as important, you’re looking for a responsible advisor who won’t take unnecessary chances with your money or buy into the latest fads. Combines top-drawer talent with “Main Street” ethics.Let’s face it, if you’re like many Americans, you’re understandably reluctant to hand over your hard-earned money to any company — especially after the recent banking failures and Wall Street mismanagement scandals. That’s why it’s vitally important to find a retirement specialist who is honest and ethical. It may surprise you to learn that we reject more than 98% of the 1,200+ annuities we review. For nearly two decades we’ve witnessed the tremendous benefits our clients — including engineers, teachers, business owners, health care professionals and government personnel — have received when they’re armed with the solid fundamentals they need to make smart financial decisions. 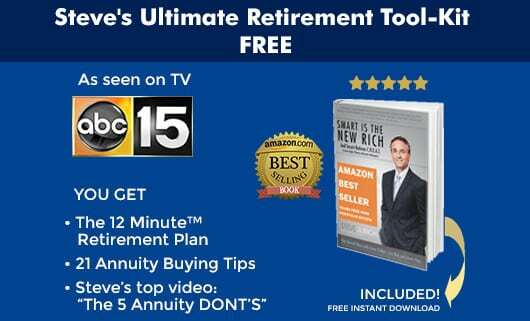 First, download our highly acclaimed informative report, “Road Map to Retirement.” Then, when you’re ready, give us a call to set a time for a personal review with no sales pressure and no cost. Questions? Please call us today at (480) 902-3333.